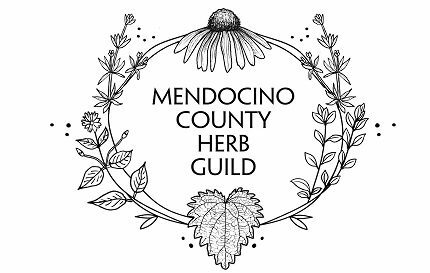 Featured Events/Workshops offer special discounts to Members & Sponsors of the Mendocino County Herb Guild. Click Here to become a Member or Sponsor. Want your Mendocino County Herbal Event/Workshop added to this page? Submit your class here. This course is designed to introduce farmers and gardeners to the cultivation of herbs chosen for each student’s growing conditions. We will cover propagation, planting, care and feeding, seed saving, harvesting, drying, and storing, all designed for optimum potency of the herbs. Information will be offered through talks and hands-on experience. Ideas and suggestions for value-added products, cottage industries, and where to market your herbs will be included. Cost: $425.00-$500.00 sliding scale. A payment plan is offered. For additional information, instructor bios, AND TO REGISTER, please contact: Donna @ (707) 459-5030 or motherland@pacific.net or visit the Motherland Herb School website. With the cost of healthcare on the rise, we need to look for other ways to manage our health and wellness. This workshop is designed to offer you a variety of resources and a deeper understanding of what options may be available to you, helping you to become fully informed so that you can make the best decisions for your individual situation. Together, we will review your history, symptom patterns, lifestyle, nutrition, and your emotional/spiritual/physical health. You will learn how to incorporate medicinal herbs and foods into your daily life. Over the course of 4 weeks we will co-create a full protocol for you to follow step-by-step on your journey to vibrant health. Find wisdom & resources to inspire a deeper connection to your mind and body. Lavender harvest in the Coast Range of Mendocino County. 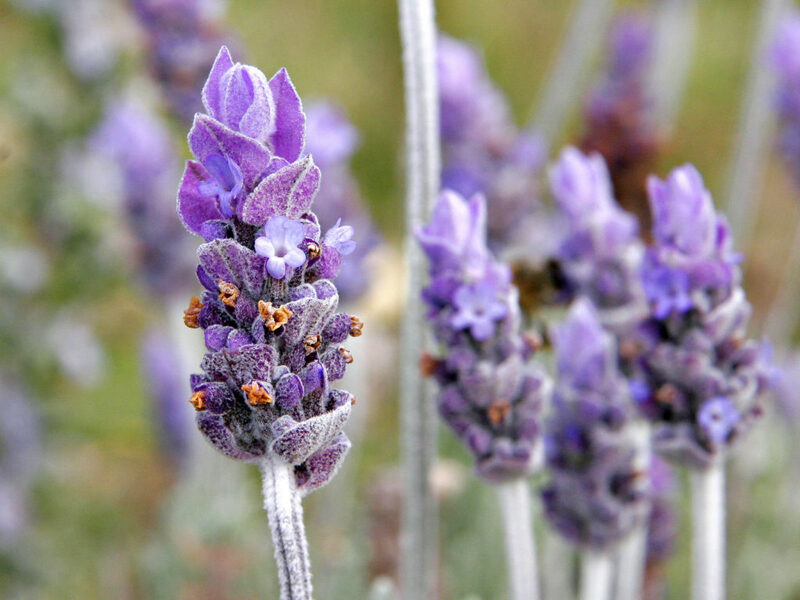 If you love Lavender, you can’t get any closer to Lavender love than this. Free to all. Essential oil gifts for all participants. In this workshop we will gather herbs, infuse them into oil, and make a healing salve for cuts and sprains. We will discuss the benefits and characteristics of each herb we use as well as diving into the earliest documented use of salves historically. Techniques, measurements, and recipe for making the salve will be clearly conveyed. Each student will get a small jar of salve. This workshop will cover all the uses and benefits of the Elder tree as well as tradition and legend of its use throughout out history. 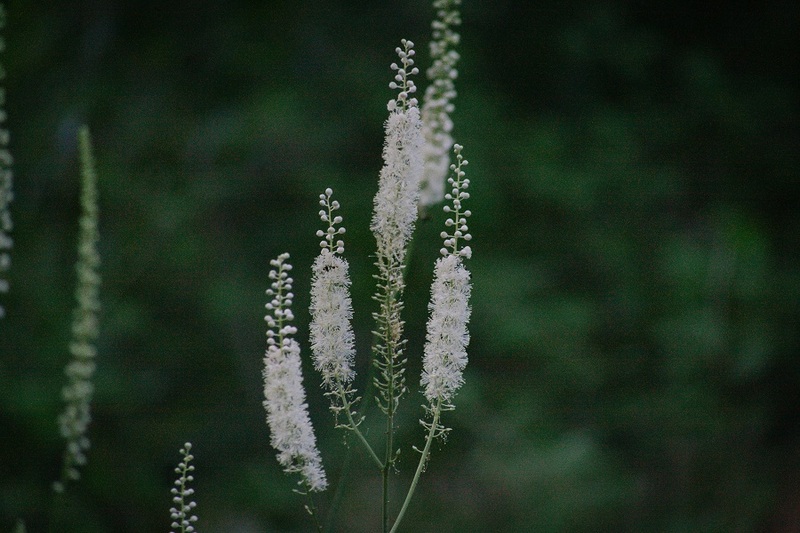 We will be gathering summer elderberries and making a syrup with them that can be taken throughout the fall and winter to boost the immune system. Each student will go home with a small jar of syrup. Registration not necessary, all are welcome! Learn the art of creating ritual and ceremony for everyday self-care, intention setting, and seasonal transistions using herbs in our bio region. Bring a mug for tea. 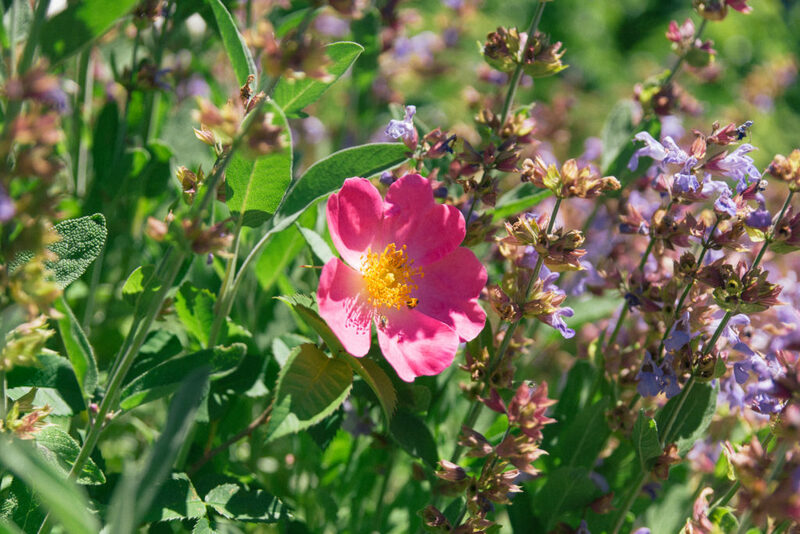 Discover the common and amazingly useful weeds, forbs, shrubs and trees on the ranch. We’ll meet and greet these plants discussing their many uses (medicinal, nutritional, etc.) and focus on wild crafting, garbling, growing, preserving, with special emphasis on the environmental needs, and proper care, to get the best medicine possible. We will look at the family of bear roots, their uses, their habitats, and the stories that surround these sacred plants. Students will get to handle and sample some bear roots. We will examine plant relationships and discuss the technique of “dieta” and go on a general herb walk as time allows. In some of the old traditions medicine carriers made a bundle that contained the herbs that were not easy to find and whom each had many uses. 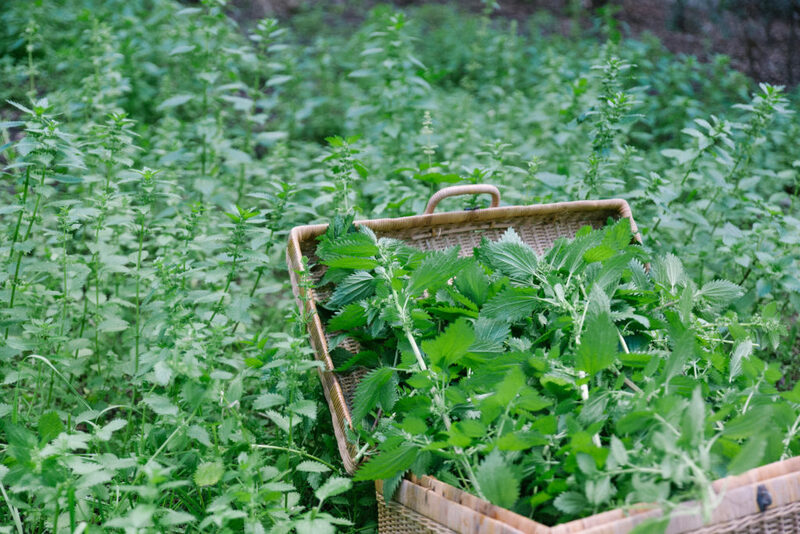 This class will examine herbs that may be a good fit to carry in ones bundle. Blair will share what he carries in his medicine bundle and his relationship to each plant. Participants are encouraged to share at least one herb or a whole bundle that they have a close relationship with. We will examine how to develop plant relationships on the deep and subtle levels and do a short herb walk to explore what medicines we may find. Alan Randolph – Former advertising Creative Director from San Francisco turned farmer, spends 18 months researching possibilities for planting on his land. Rules out grapes (too labor intensive). Rules out Cannabis (the market is saturated) . Then he happily discovers the altitude and the terroir of his little patch on the earth is perfect for the “Swiss Army Knife of Plants.” And so, the Lavender adventure begins. Amber and Casey O’Neill created HappyDay Farms, a diversified homestead in the Laytonville area. Their polyculture terraced gardens produce food year round for the local Farmers Market. They were the 2018 recipients of the Regenerative Cannabis Farm award. For nearly a decade Ana Victoria Salcido-Cobbe has watched soil transform, has nourished plants from seed, and has reveled in the fruits of the bountiful garden. Sharing her love of hierbes (herbs) through story, garden tending and medicine making brings her unmatched joy. Andy Taylor learned the value and practice of self-reliance in treating one’s own illnesses and injuries through wilderness adventures, expeditions, employment in hazardous occupations, years of foreign travel and raising five children. He has focused on the study and use of plant medicines for the last 14 yeas. He has lived in the town of Elk since 1982. Beth Riedel, AHG, NC has over 30 years experience as and professional herbalist /nutritional counselor/teacher. She has created and taught classes and walks for a variety of schools and businesses including: Santa Rosa Junior College, Kaiser Hospital, California School of Herbal Studies, Northern California Women’s Herbal Symposium (NCWHS), Institute of Educational Therapy, Elderhostel, Breitenbush Herbal Conference, as well as private classes. Beth developed and managed the First Aid/Wellness Center at NCWHS for over 12 years, and was President of the Sonoma County Herb Association. She brings a wealth of knowledge and love of nature to her classes. Blair Phillips has been working with plants since he was a teenager, this fascination led him to study herbs, healing arts, and found Common Vision as well as www.abuelagardens.com. He spent time in village life in Africa, Peru, and Mexico, as well as enjoyed the privilege of spending time with some elders from native California and the US. These experiences have been insightful into maintaining a holistic and simple approach to working with plants. Caitlin Wolf is a Community Folk Herbalist + medicine maker. She is the owner of Root Girl Herbals. Donna d’Terra is a life-long student of the plants. She is Founder and Director of Motherland Herb School, where classes have been offered for the past 30 years with a focus on local, regenerative and sustainable herbalism. Donna has a small herbal tincture business, Down-to-Earth Herbs, and an herbal plant start business, Motherland Medicinal Herbs. Jamie Chevalier has gardened professionally in California and Alaska. For 14 years she worked for Bountiful Gardens Seed Catalog as staff horticulturist. She trialed and selected varieties for the catalog which she photographed and wrote. Jamie is the owner of Quail Seeds, a mail order business, and lives in the Hearst-Eel River bioregion outside of Willits. Jessica Curl Rose, with her husband Ken, founded Three Springs Institute, which includes a school, clinic, pharmacy and farm. She grows medicinal herbs at the Stanford Eco Resort near the town of Mendocino. Three Springs Farm has participated in local Farmers Markets, created a CSA for patients, and has worked on networking acupuncturists with local growers. Karin Uphoff is a Clinical Health Practitioner, Herbalist, & host of Healing Health Perspectives on KZYX. KiOhmA is a Central Valley transplant who lived most of her life in Mendocino County. A passionate, life-long herbalist, she is a farmer and owner of Anarchy Herbals, where her focus is on keeping herbal medicine alive and Of The People. Her classes are hands-on and enjoyed by both learned and novice herbalists. Luna Hart is an Internal Cleansing Specialist that has been supporting individuals through seasonal cleanses, dietary changes and obtaining desired health goals since 2007. She has been on her own health journey and self education since 1999. She is a Holistic Health Consultant through the Institute of Integrative Nutrition in NYC. She is I-ACT certified at the Foundation Level as a Colon Hydrotherapist. She practiced massage, cranial sacral, and polarity therapy as a full time profession for seven years. Luna also is a practitioner and previous coordinator for the Somatic Experiencing Trainings in the Bay. Wendy Read – Holistic Healer and founder of the California Healing Institute and the Caretaker’s Garden Healing Sanctuary. fooled. Tea will be served! We will meet for 9 Wednesdays to make medicine together including tinctures, salves and concentrates. This workshop will cover the benefits of using herbal bitters for health and digestion. 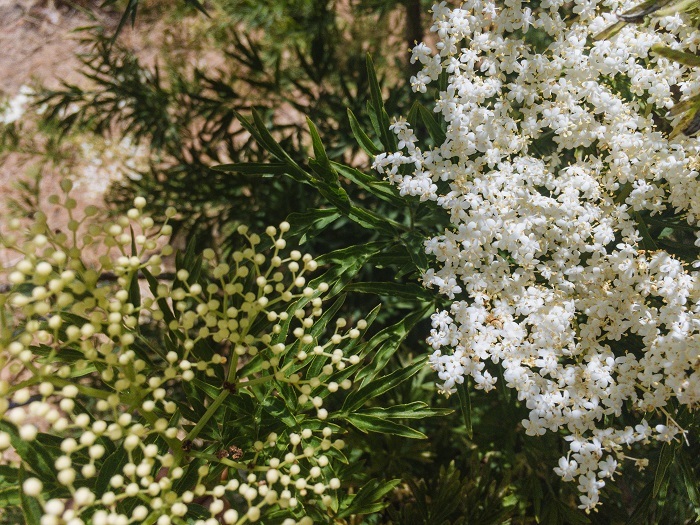 We will discuss why spring is a particularly good time to cleanse your organs for health, the history and legend of using herbal bitters, and the actions of all the specific herbs we will be gathering to make the tincture. Learn about the Endocannabinoid system in your animals, make CBD pet treats, learn about dosing for your animals for cancer, anxiety and more. Learn how to use cannabis as a dietary supplement. Pre-requisite: CHI’s Introduction to Cannabis Class, or equivalent knowledge. Students must already be familiar with the endocannabinoid system and the decarboxylation process. Graduates will be able to teach about cannabis therapy options, how to find a good source of high quality medicine, how to use cannabis non-psychoactively, and how to best incorporate cannabis into an individual’s unique therapy plan. Students graduate with the communication skills needed to share their knowledge with culturally diverse clients, patients and community members. This course is for beginners, herbalists, medicine makers, healthcare practitioners, and anyone who wants to deepen their relationship with the world of medicinal plants. These are hands-on, dynamic sessions diving into our holistic connection to the herbs that surround us. Come explore the world of fungal medicines with this Mushroom medicine-making workshop. Get hands on experience with tinctures, tea, and other fun extracting methods. Learn the different types of medicinal mushrooms and how they are used. We will be working with Turkey tail, Reishi, Chaga, Lion’s Mane, and many other related species. This is a certification class. I hope you will join me for a very enjoyable learning experience! 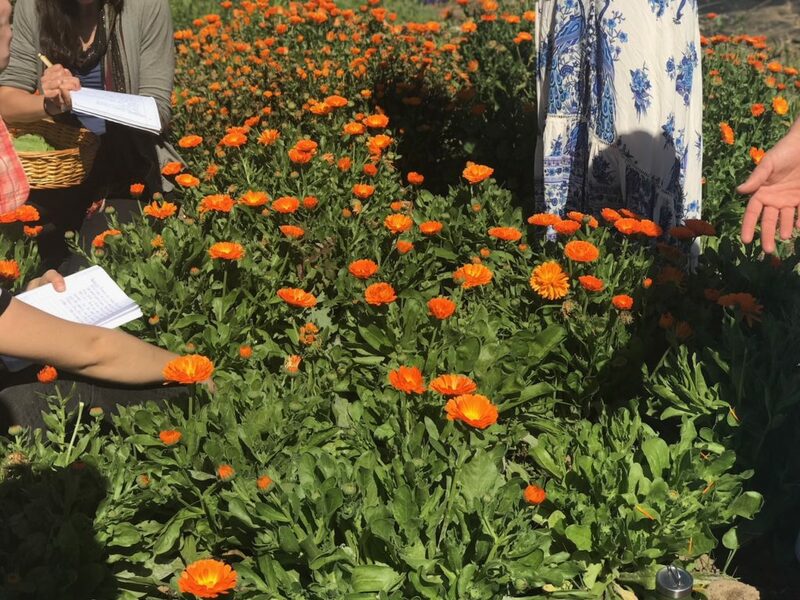 My intent is to give a very comprehensive and contemporary learning experience during the 2019 Herbal Apprenticeship. Every year I learn more about herbs, physiology, and gardening. I’m now a Cannabis Therapy Consultant and able to answer many of your questions about cannabis. The Clinician; intakes, diagnoses intuition & research.